Role: In charge of dosimetry. Wireless communication systems in the millimeter-wave range, in particular around 60 GHz, are expected to to be largely deployed in coming years for short-range high-data-rate transmissions. 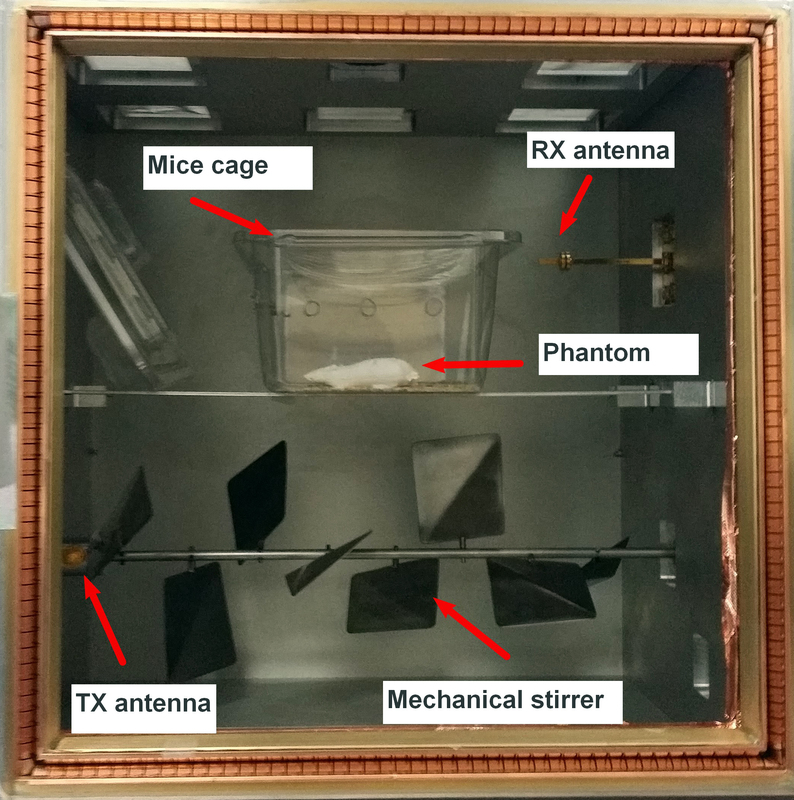 The available information regarding user exposure in this band is limited due to lack of commercially available dosimetric instrumentation, particularly for in vivo testing. 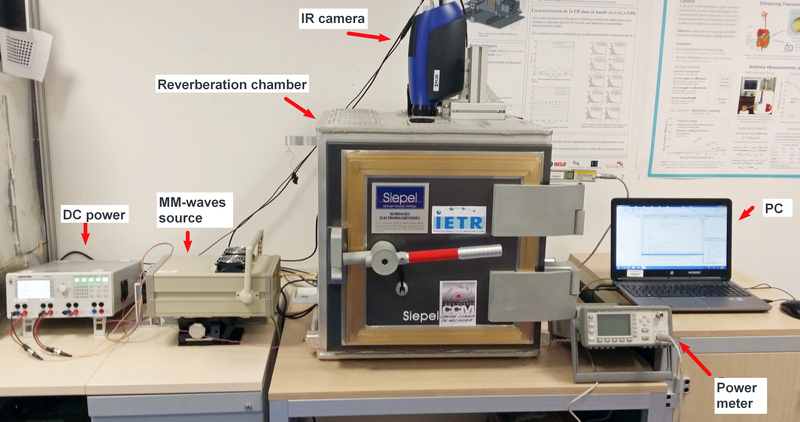 The CREOM project aims at design and fabrication of a new experimental tool based on a millimeter-wave reverberation chamber.